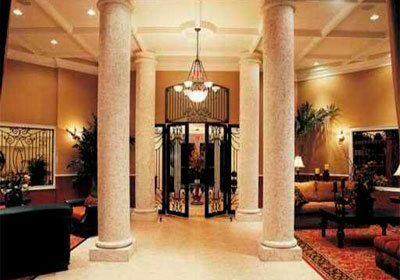 Our experts will help you choose an apartment in Porto Bellagio condo according to your requirements. 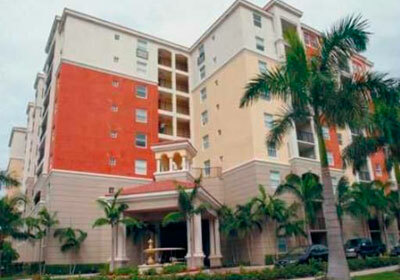 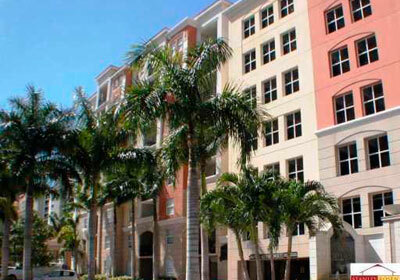 It’s really quite prestigious and comfortable – to live in Porto Bellagio condo. 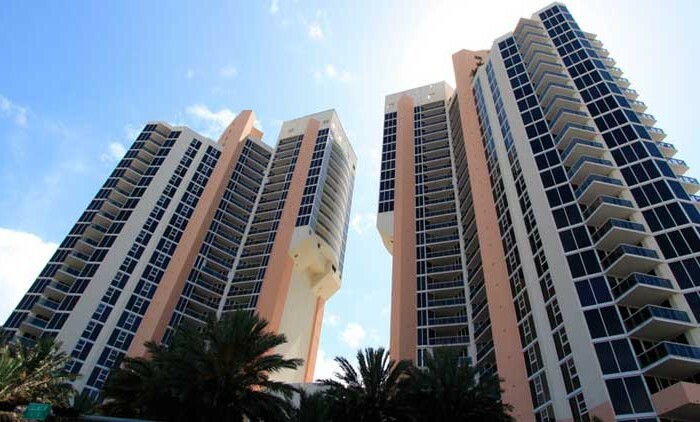 Porto Bellagio – glorious waterfront condo. 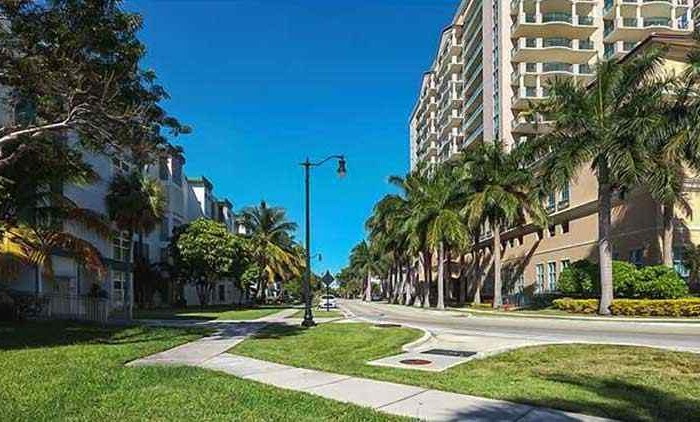 Reminiscent of a village nestled in the Italian Riviera, Porto Bellagio provides spectacular views, beach access and Intracoastal waterfront. 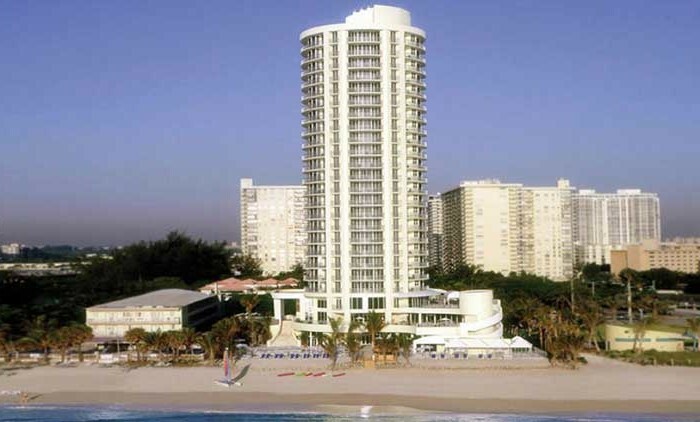 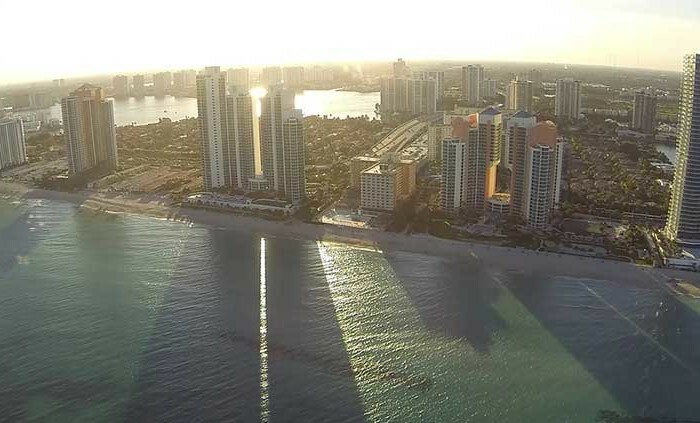 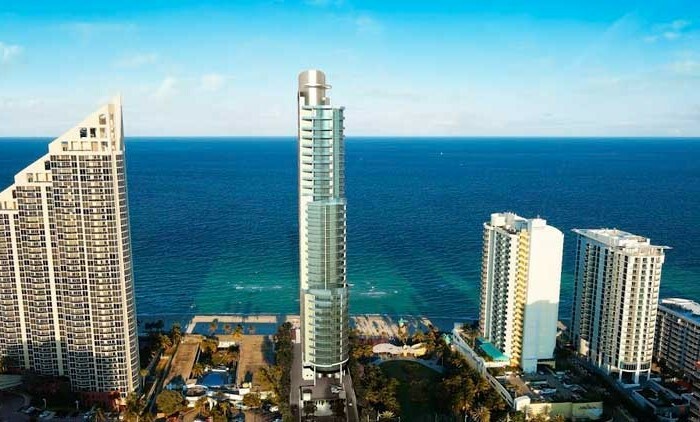 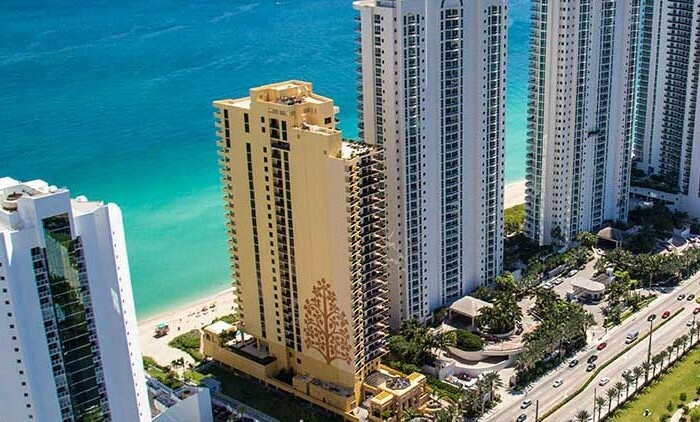 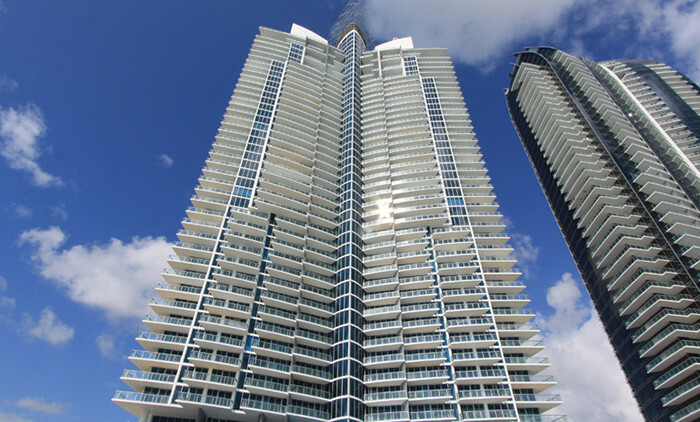 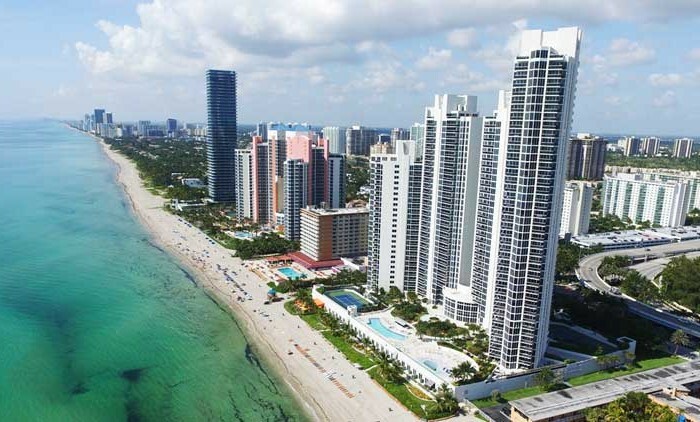 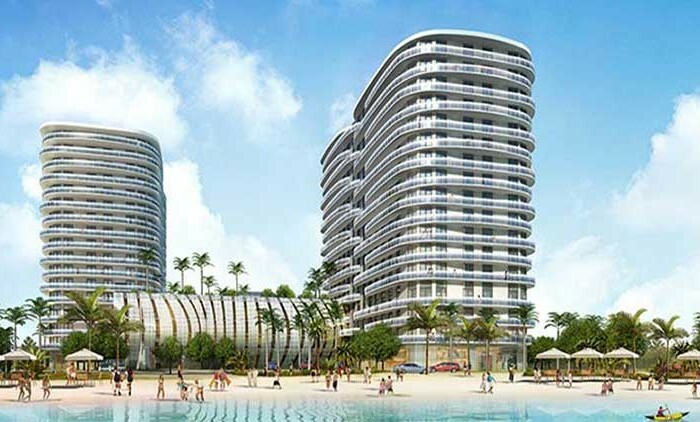 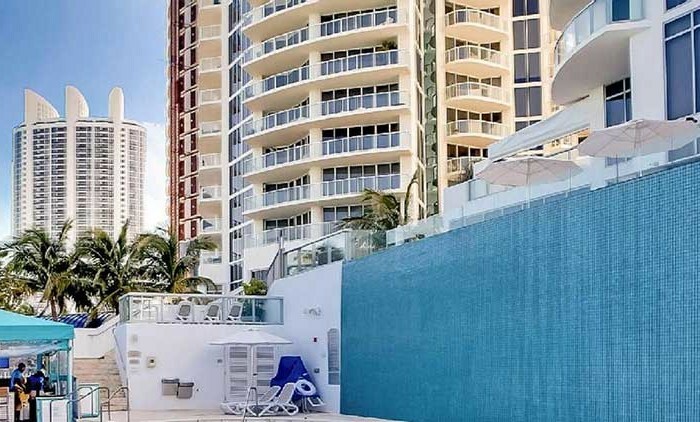 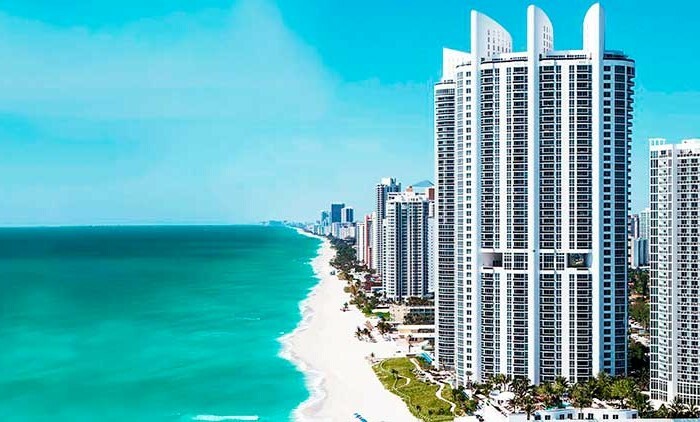 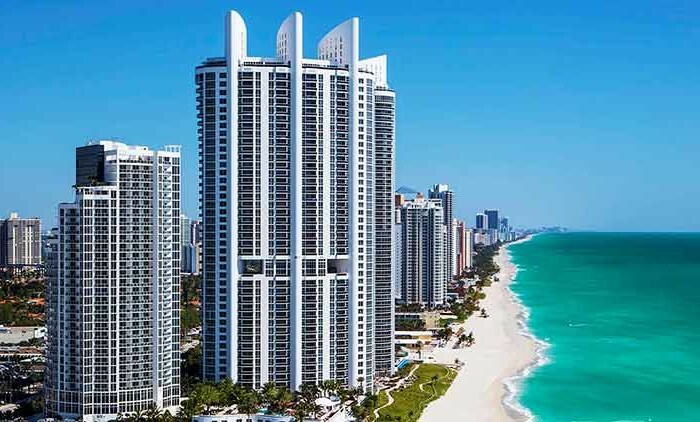 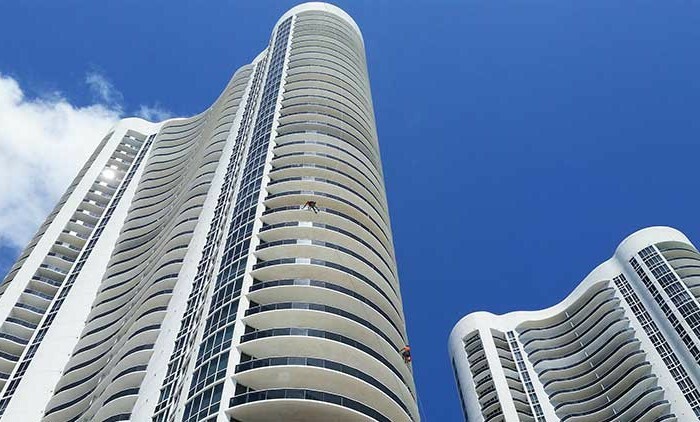 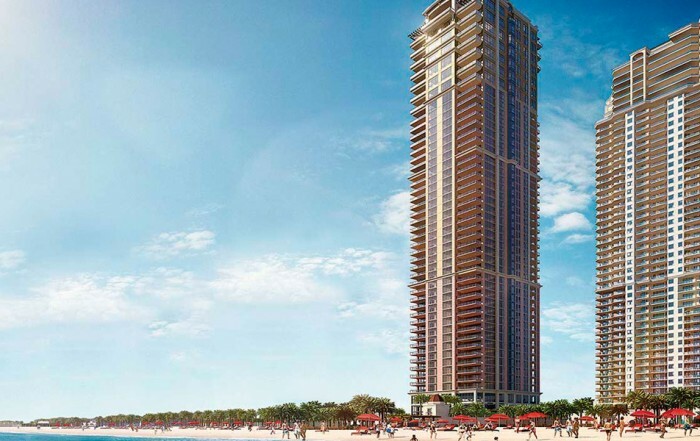 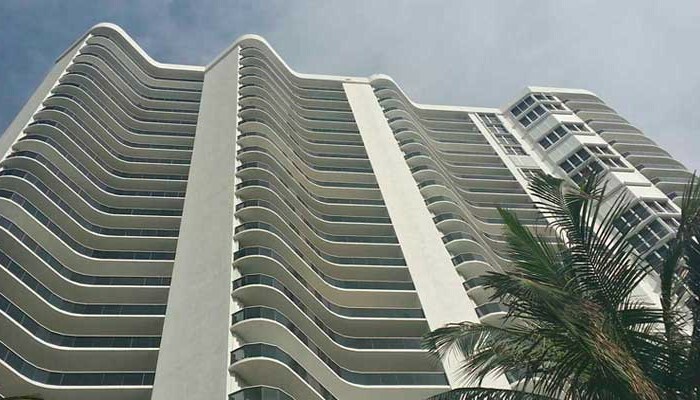 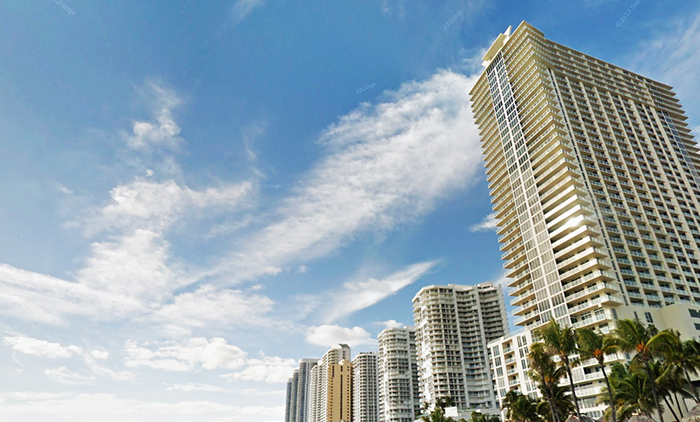 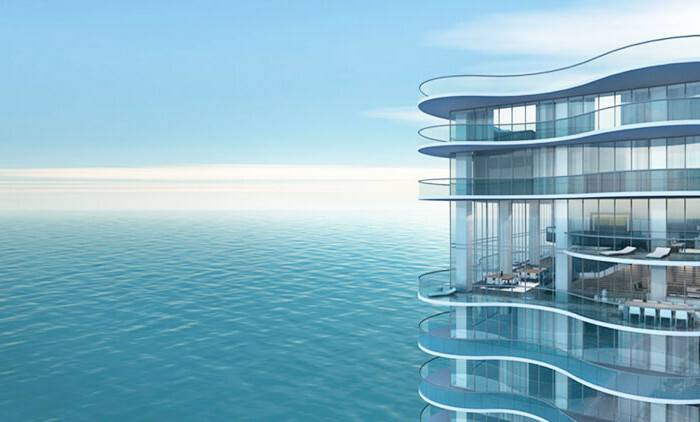 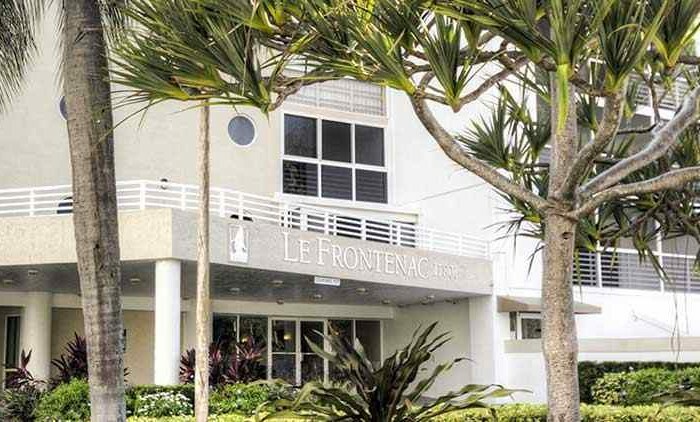 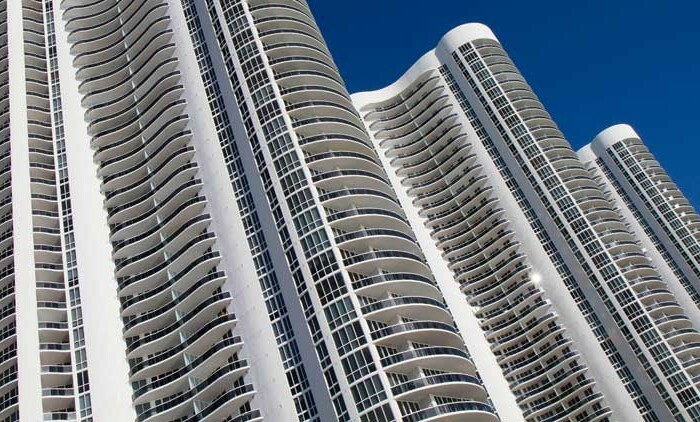 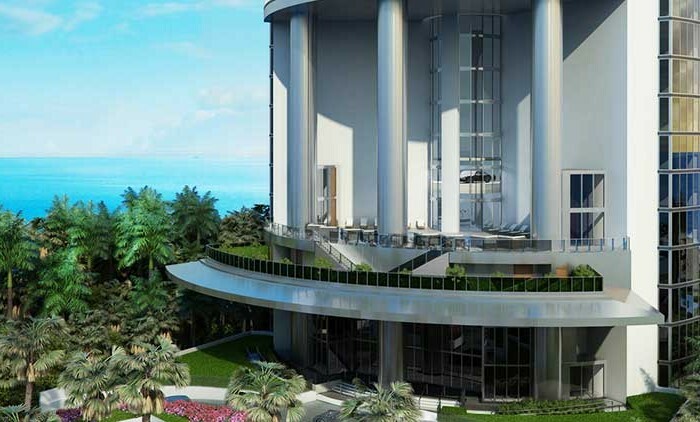 A touch of the Mediterranean, perfectly planned 500 residences, built in the heart of Sunny Isles Beach, Florida. 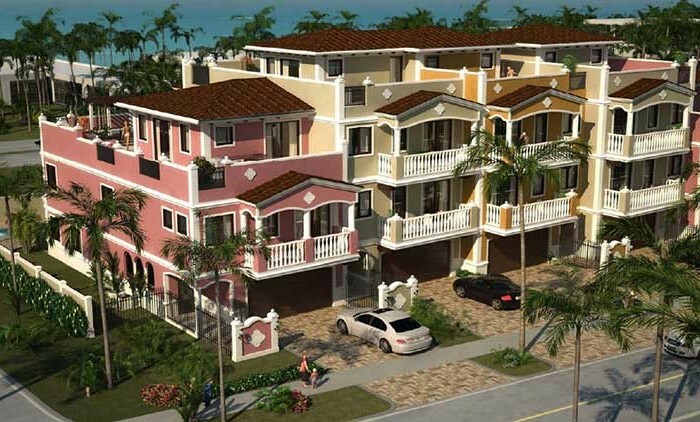 It has eight floor plans ranging in size from 573 to 1.353 sqft. 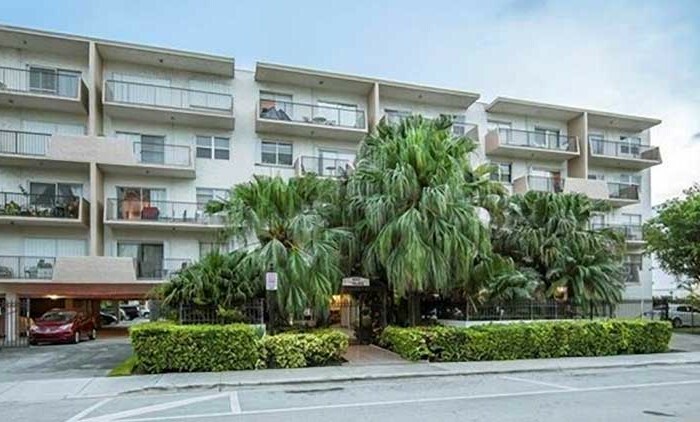 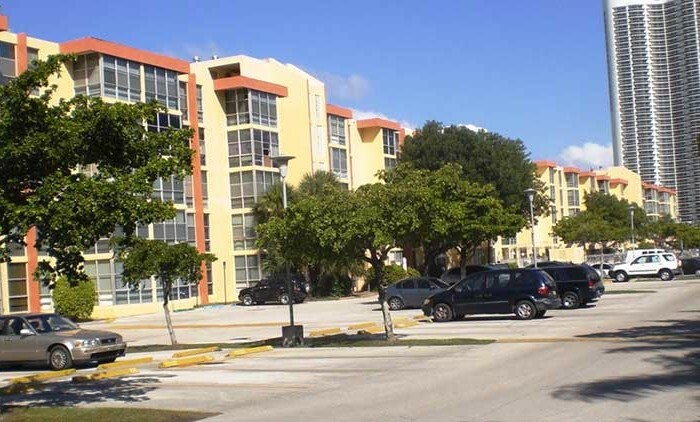 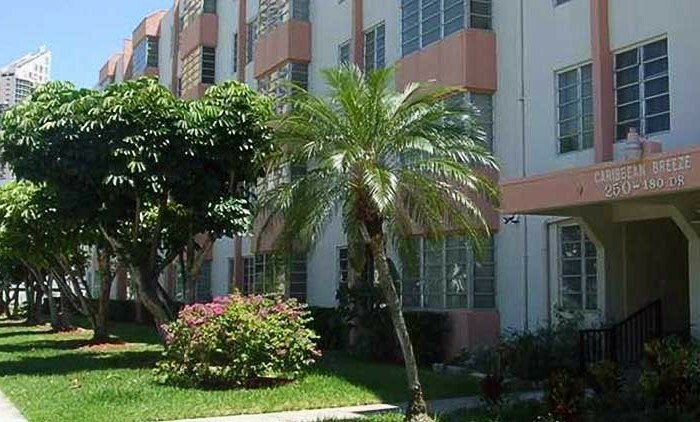 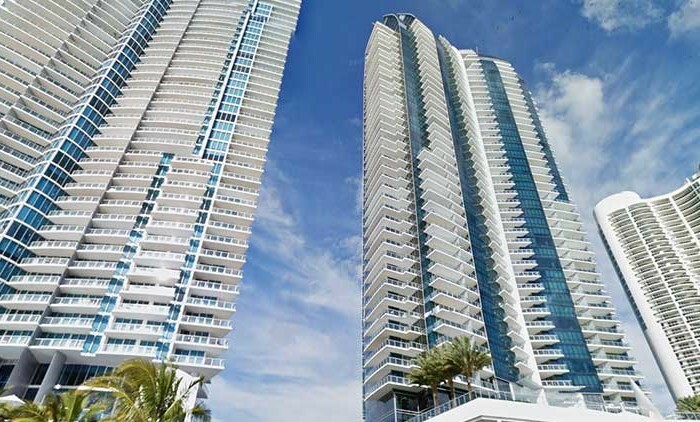 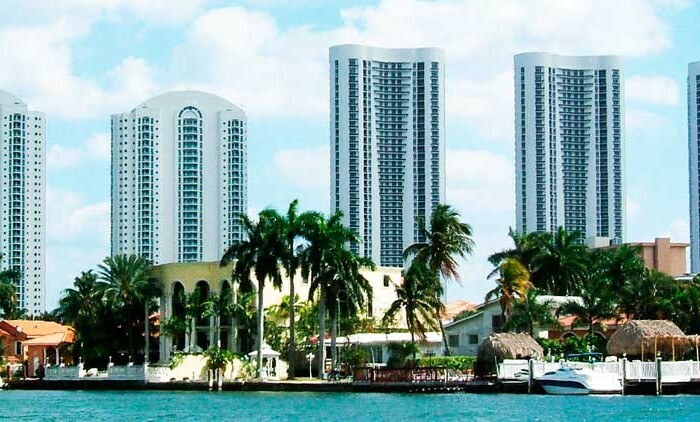 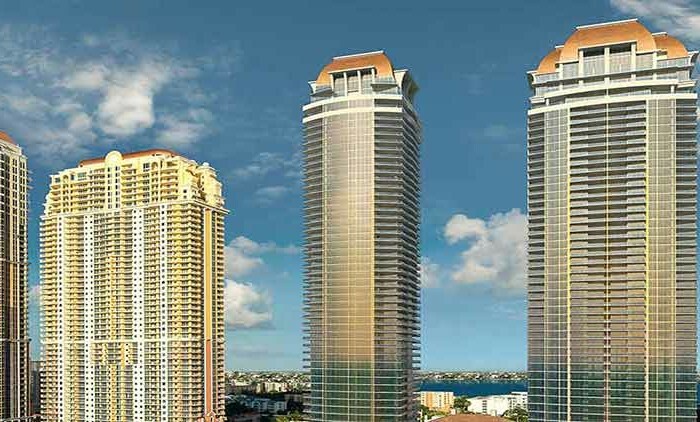 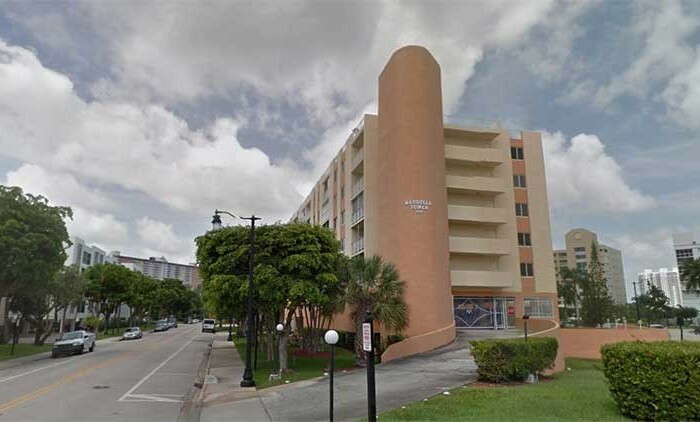 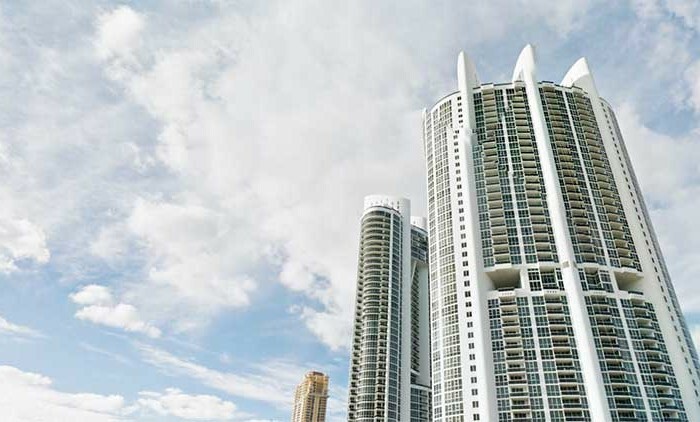 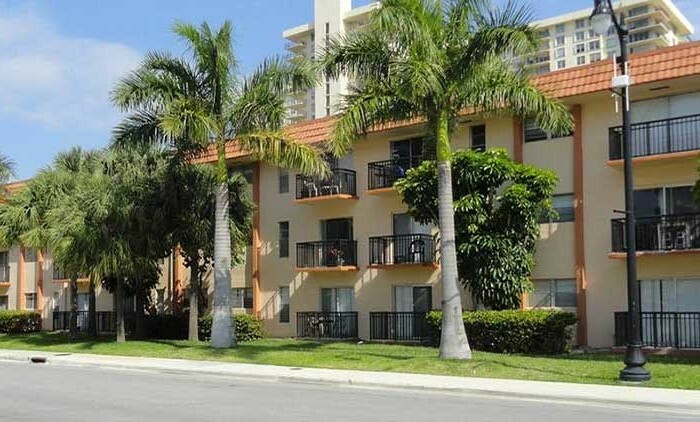 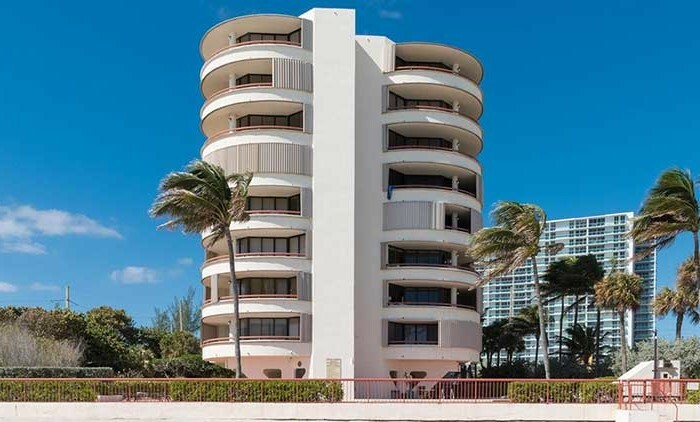 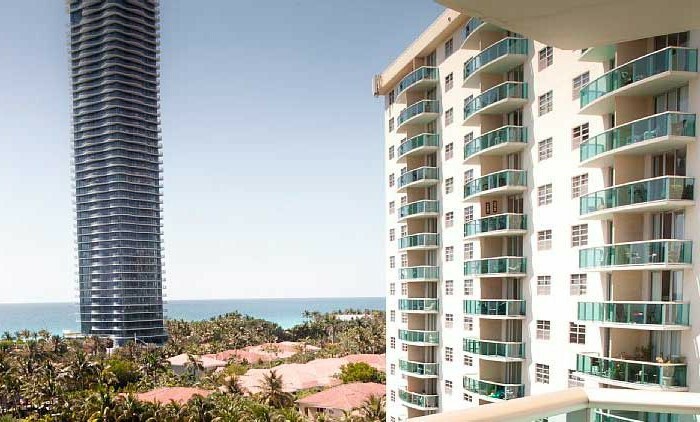 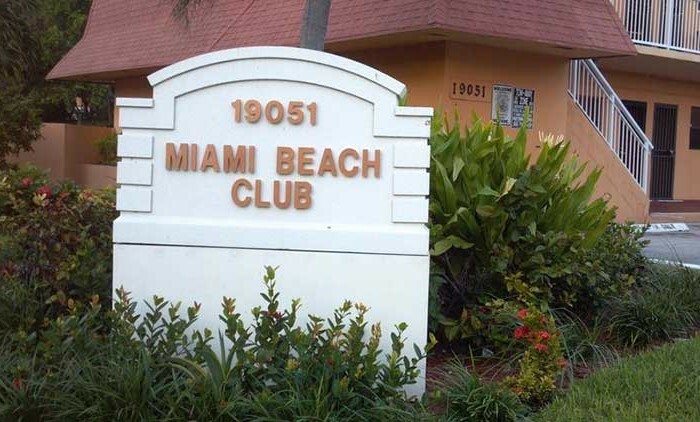 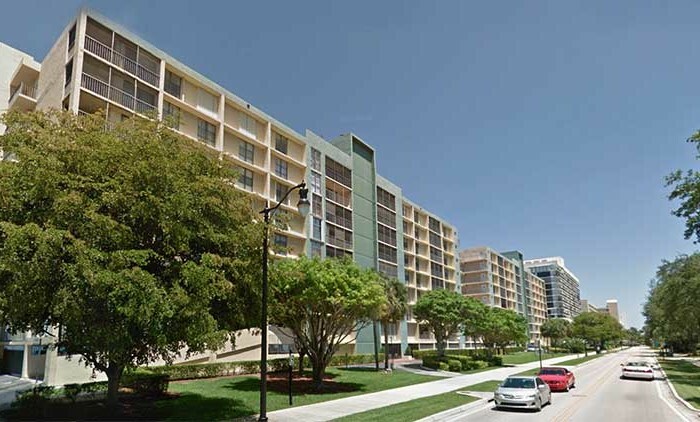 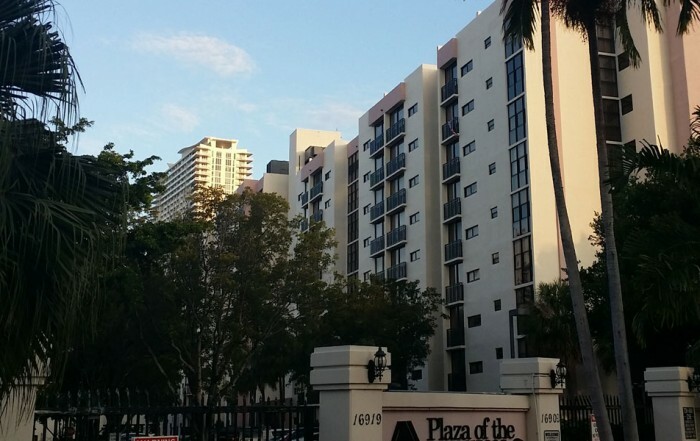 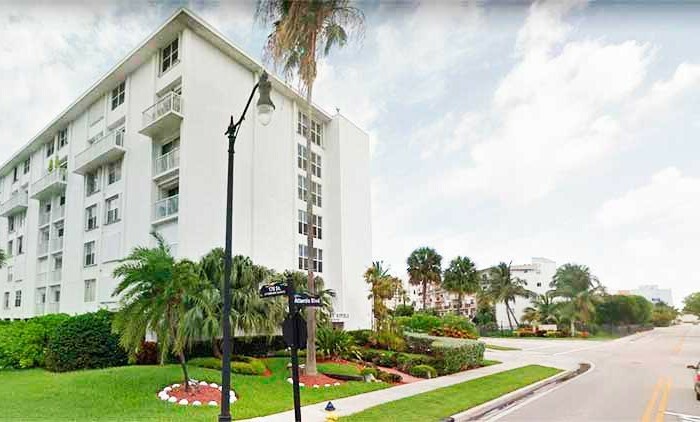 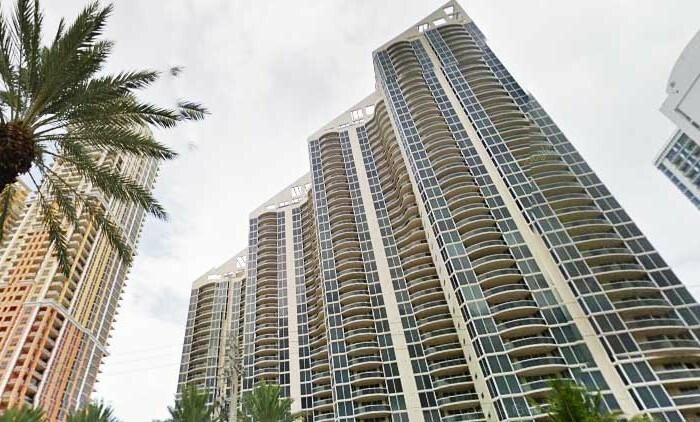 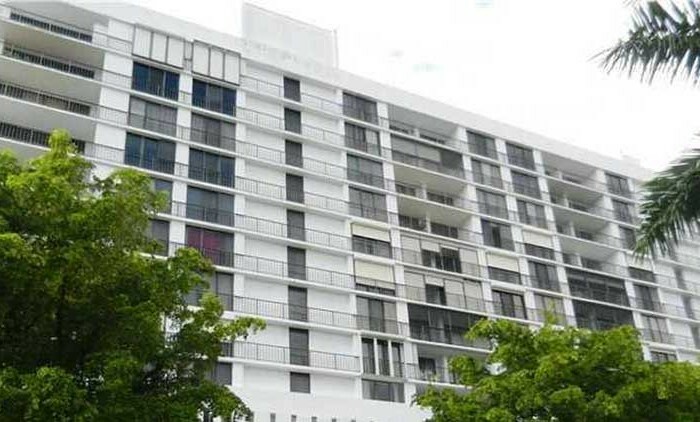 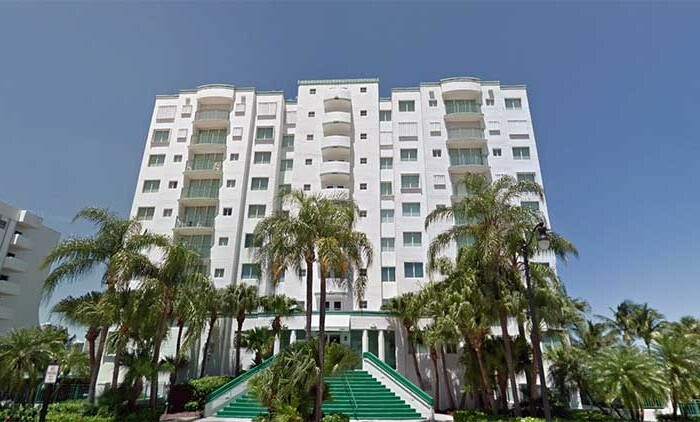 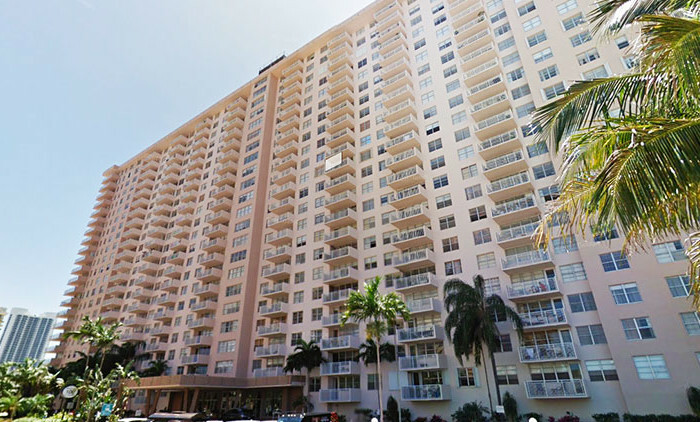 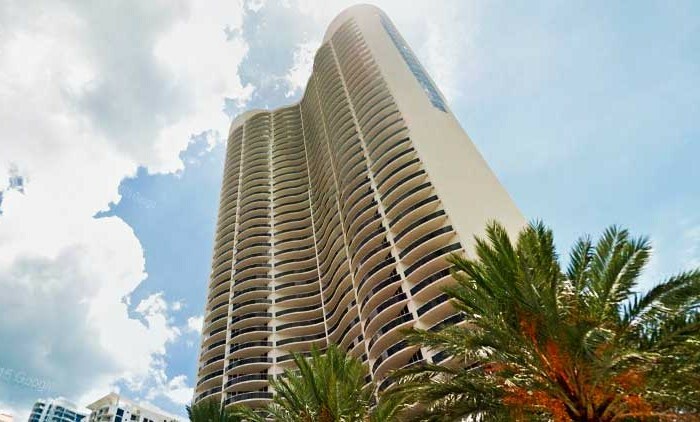 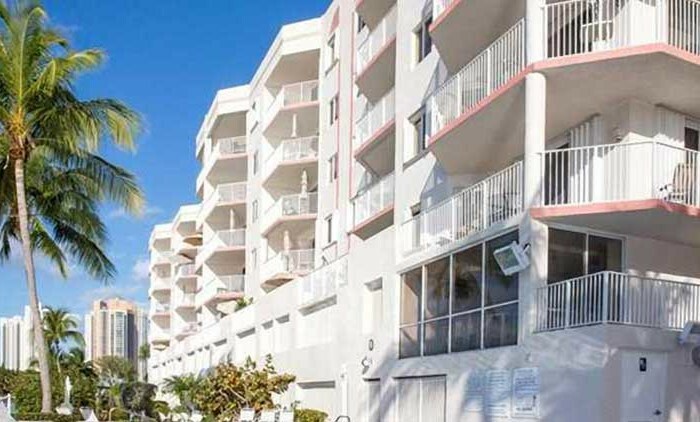 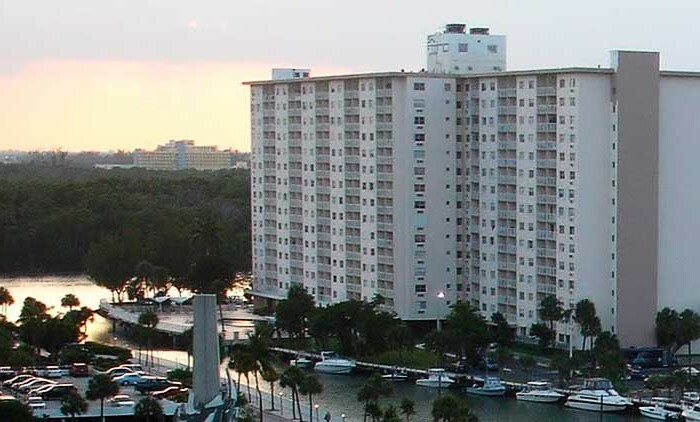 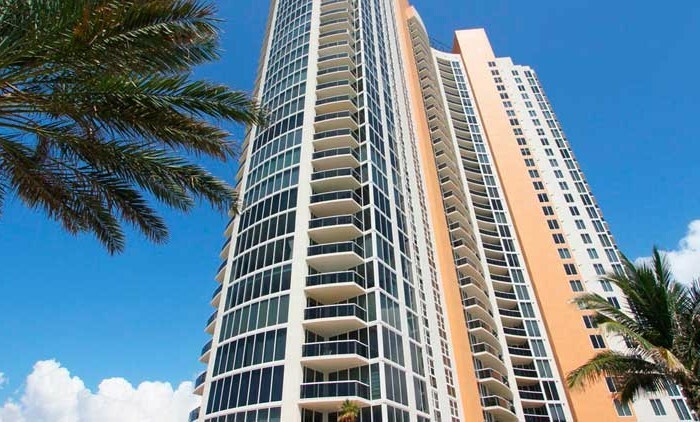 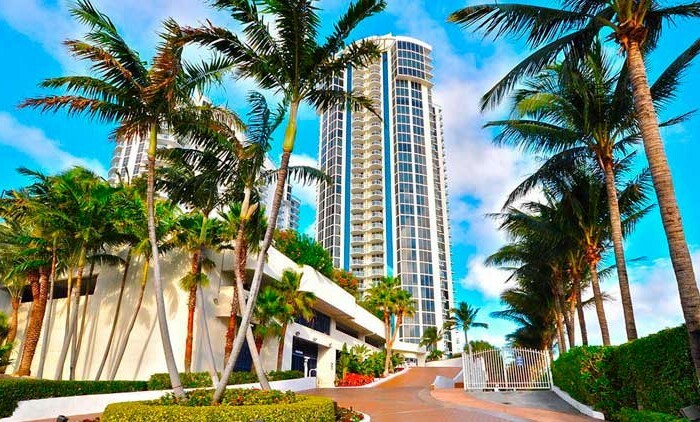 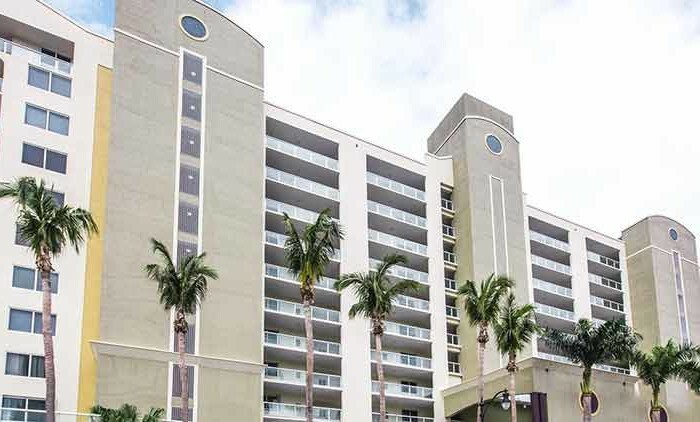 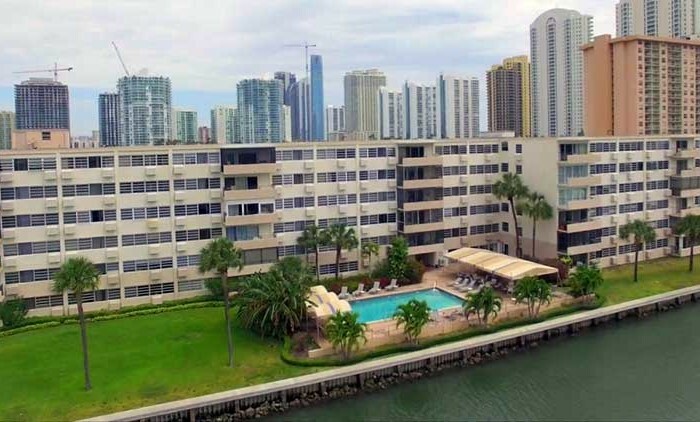 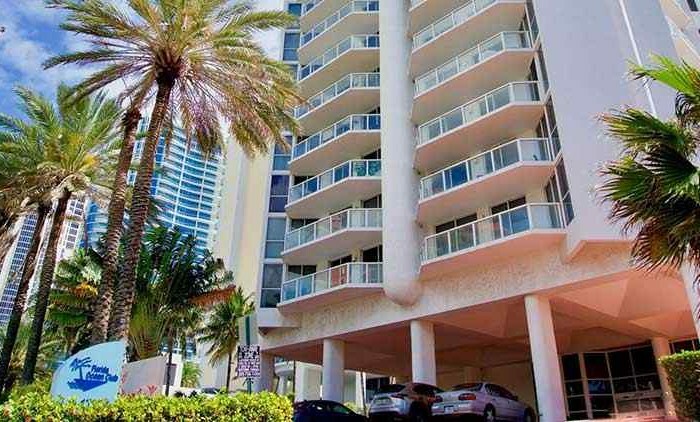 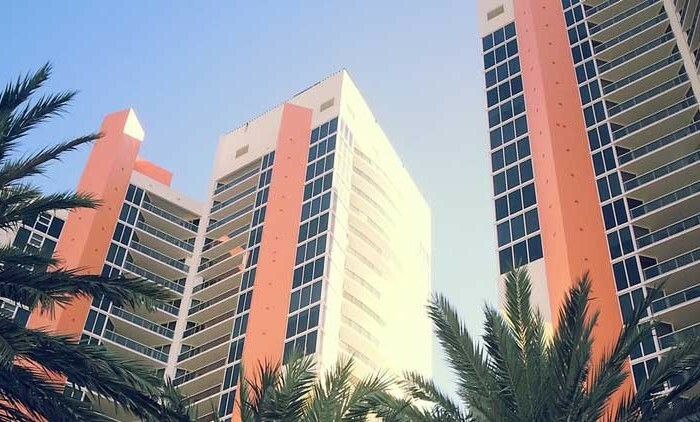 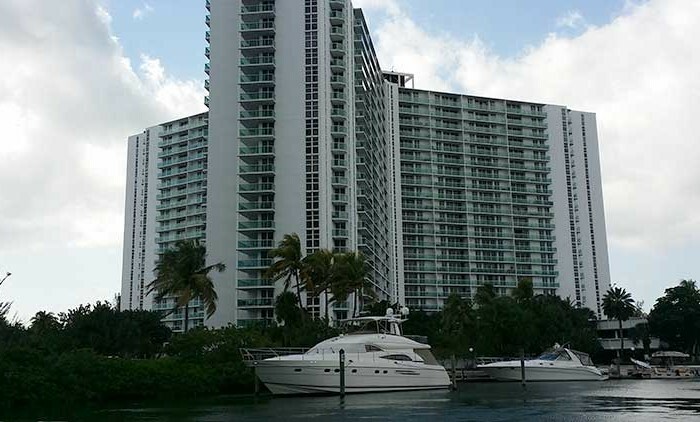 Porto Bellagio condos are just right for those who want to live in a quiet, yet sophisticated community while remaining close to the center of all that Miami has to offer. 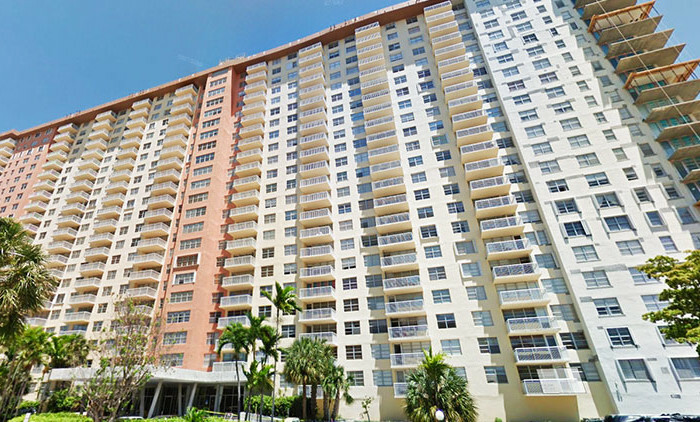 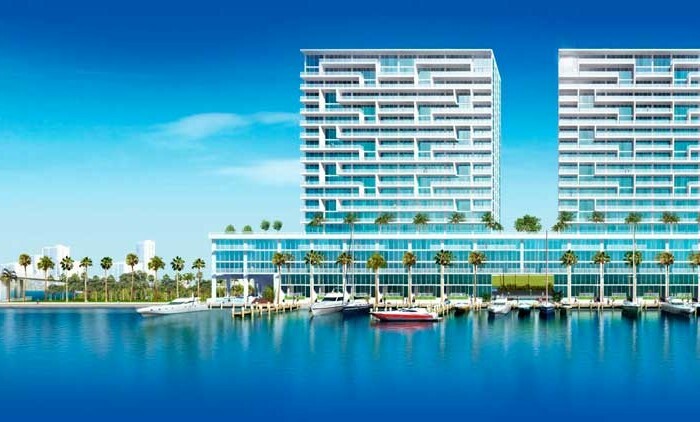 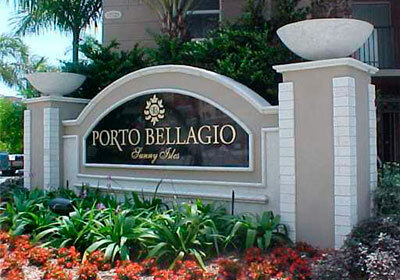 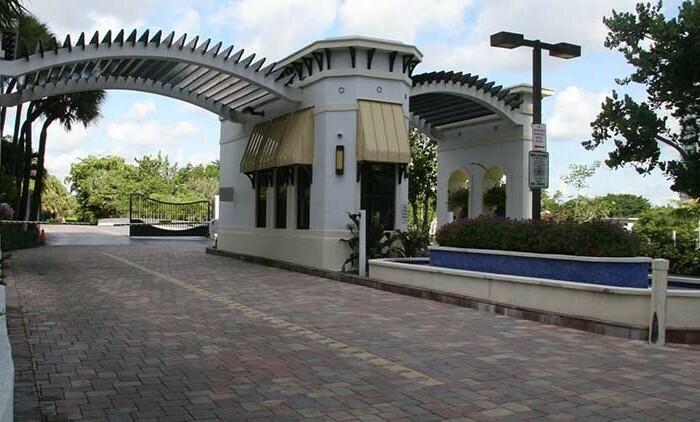 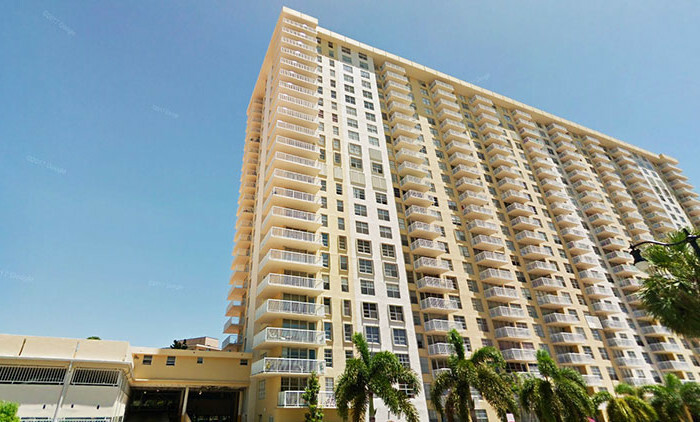 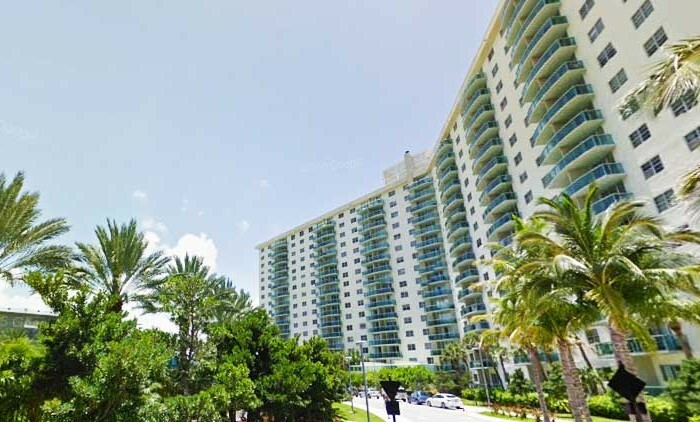 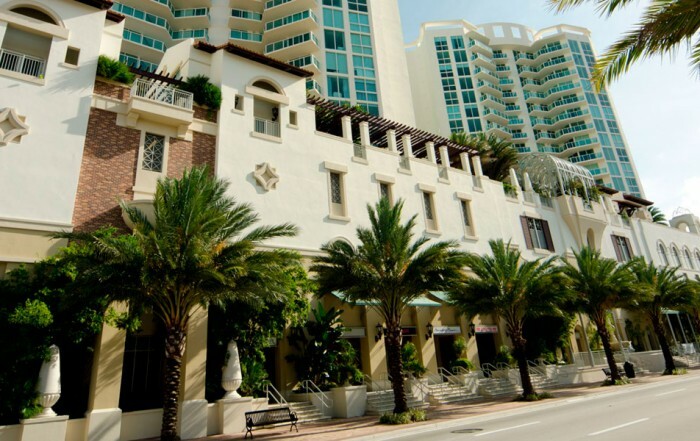 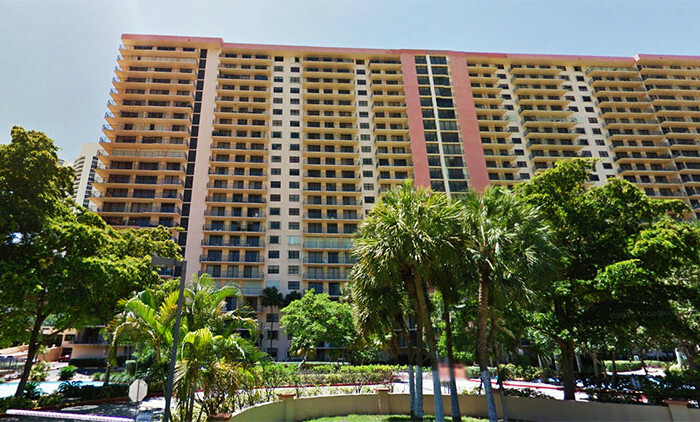 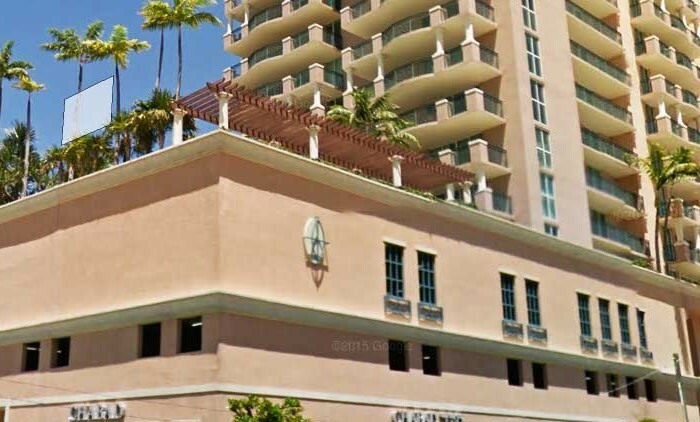 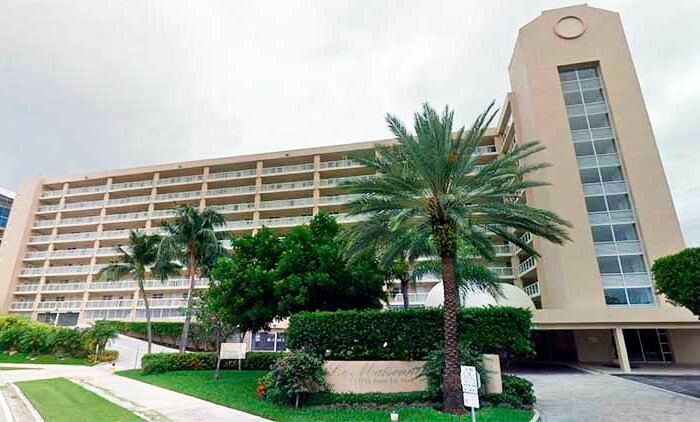 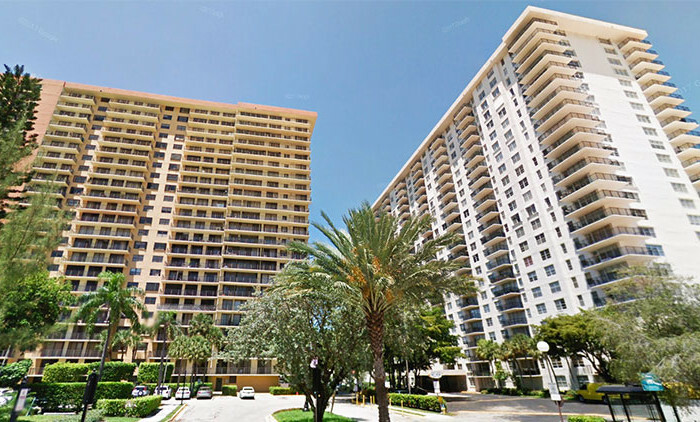 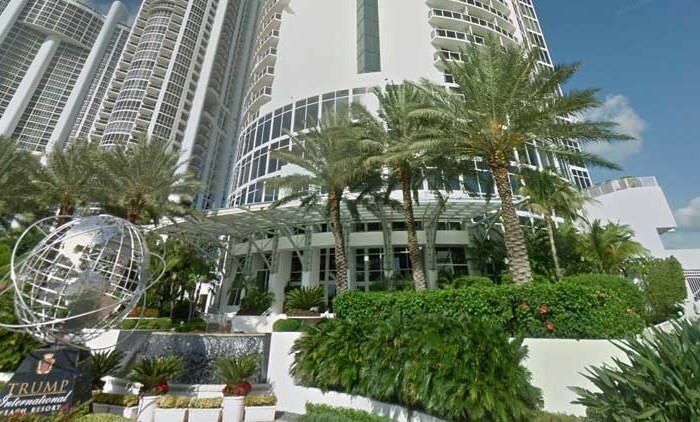 Porto Bellagio – a touch of the Mediterranean in the heart of South Florida. 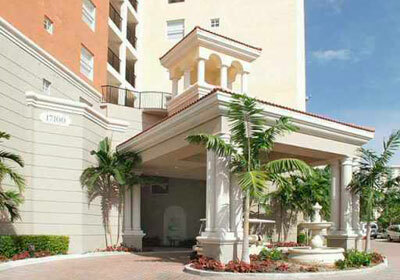 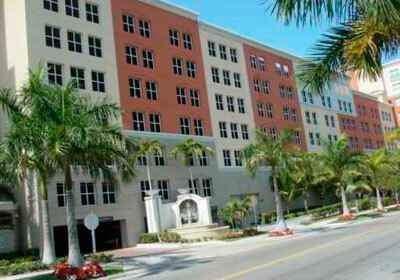 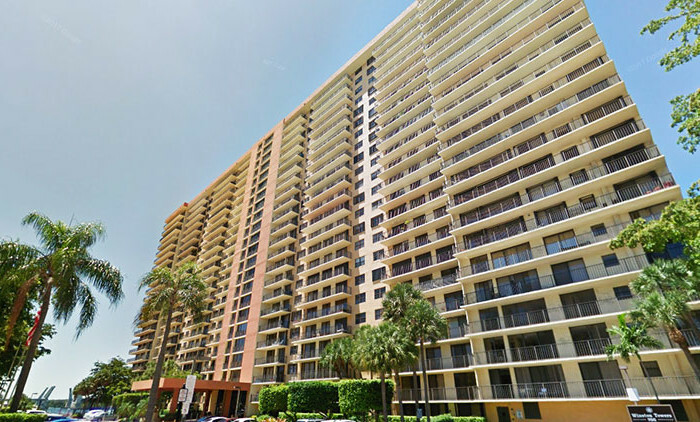 Here you’ll get old world architecture and classic Florida living with a modern accent. 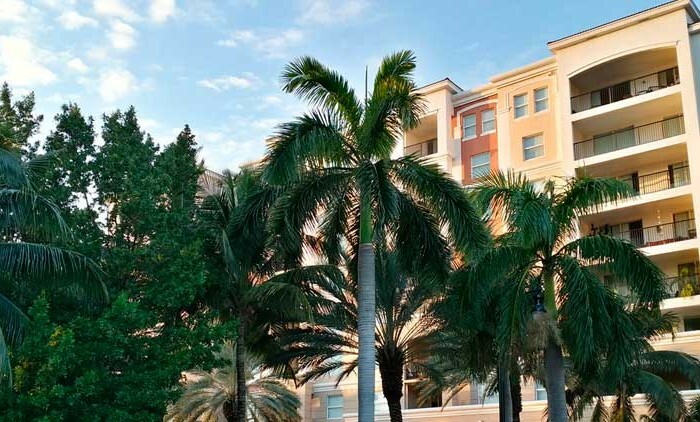 The condominium homes at Porto Bellagio offer an incomparable lifestyle, complete with an abundance of amenities. 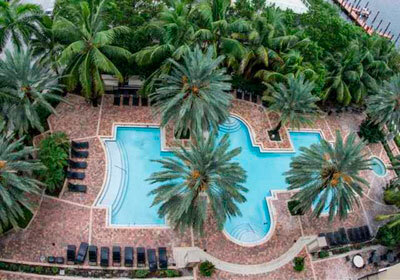 Lushly landscaped pool deck – perfect place to relax. 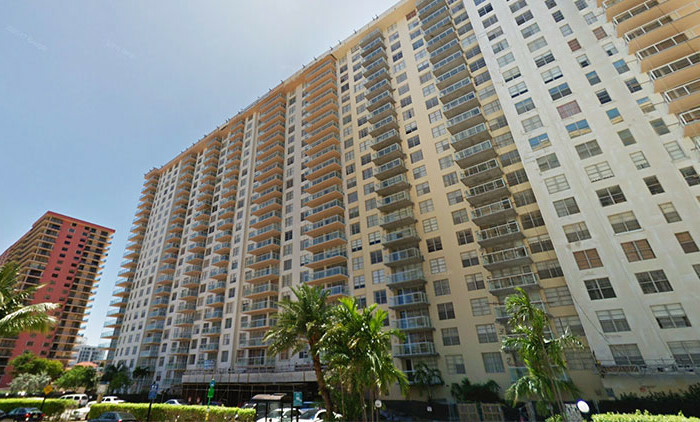 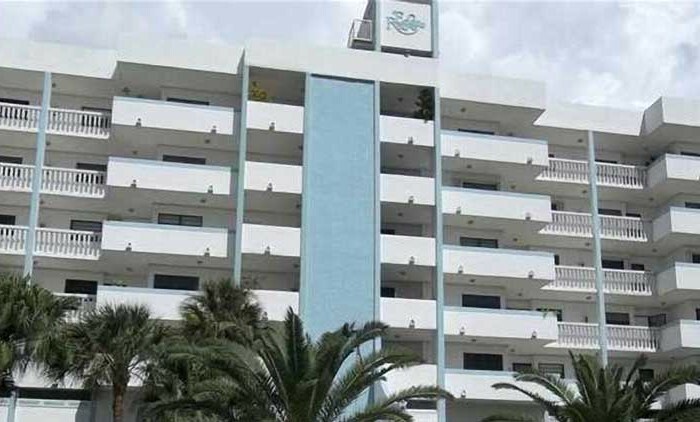 Building has 9 floors with 1 to 3 bedroom layouts. 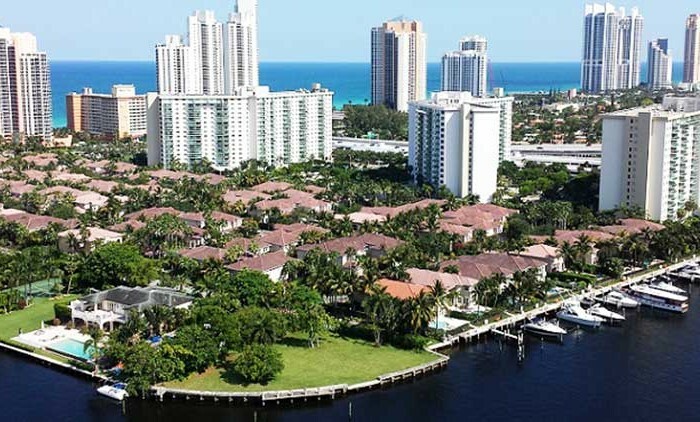 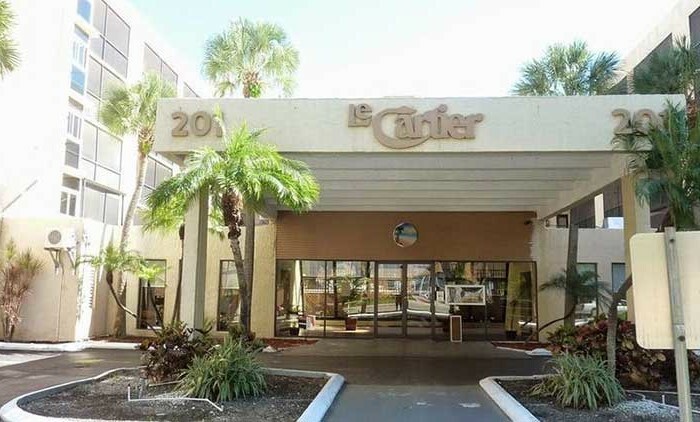 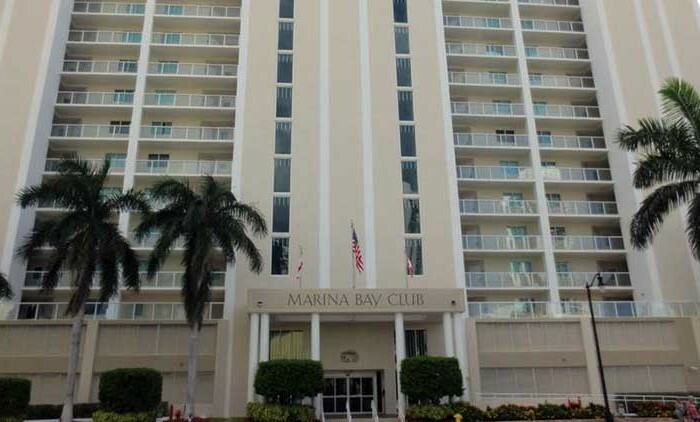 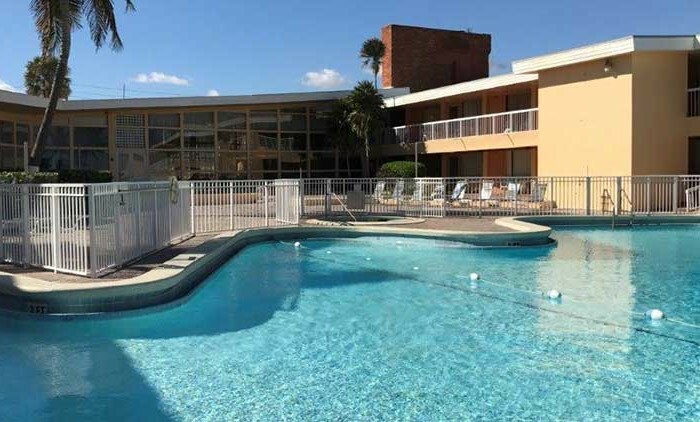 You are minutes from the beach and you can sail the Intracoastal Water way, or visit the nearby unspoiled nature preserves and parks. 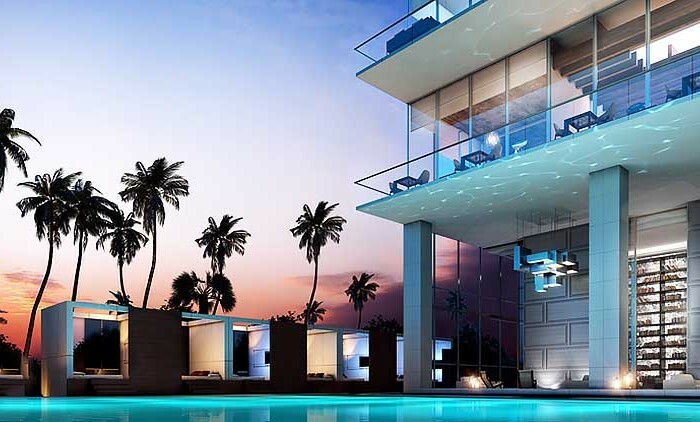 This is truly luxury living at its finest.